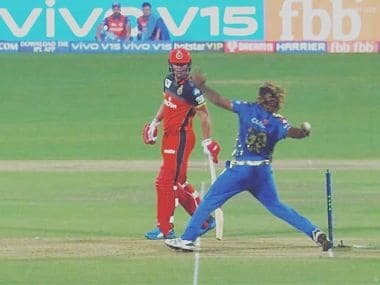 With rich technology available, it should have been possible to ensure that the umpiring error, off the final ball of the game where Malinga's no ball went unnoticed, critical to the outcome of the game, was corrected quickly. 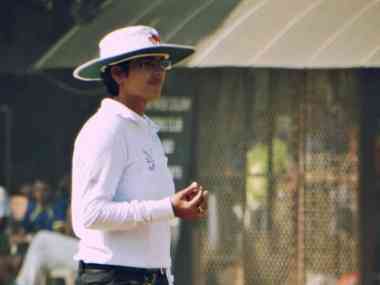 Vrinda Rathi and N Janani recently cleared BCCI’s Level 2 umpiring exam, which makes them eligible to officiate in national level matches in India. 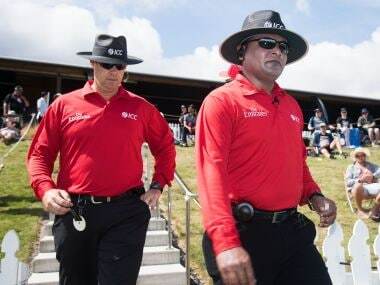 The Shamshuddin saga is an indictment of the sport, its administrators, and the supposed experts. 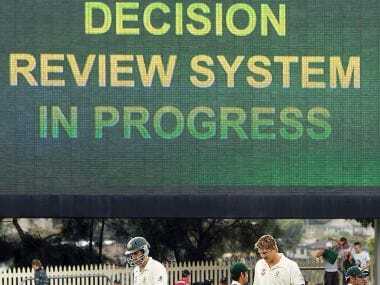 The lack of empathy for another human being is a sign of worsening partisan instincts in cricket's watchers. 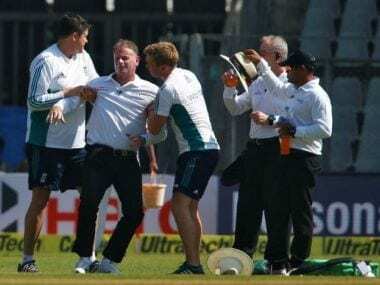 Umpire Paul Reiffel will not officiate in the rest of the ongoing Test between India and England after suffering concussion following a blow to the back of his head. 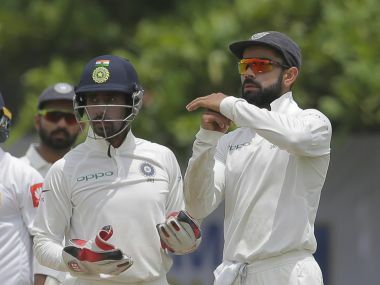 After years of fear and scepticism Indian cricket, prompted by Indian cricket’s greatest current star Virat Kohli, has finally arrived at the correct decision about DRS. 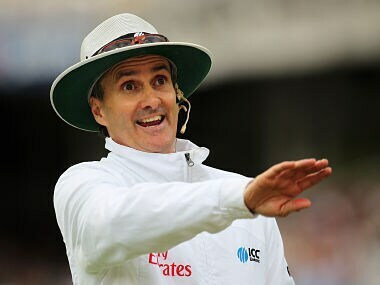 Flamboyant New Zealand umpire Billy Bowden may have stood in his last international match after being dropped from New Zealand Cricket international panel. 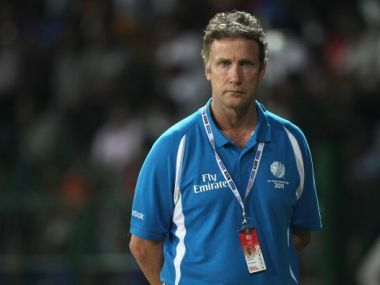 Chris Broad will be the match referee in the World Twenty 20 semifinal clash between India and the West Indies, a game which will be umpired by Richard Kettleborough and Ian Gould.